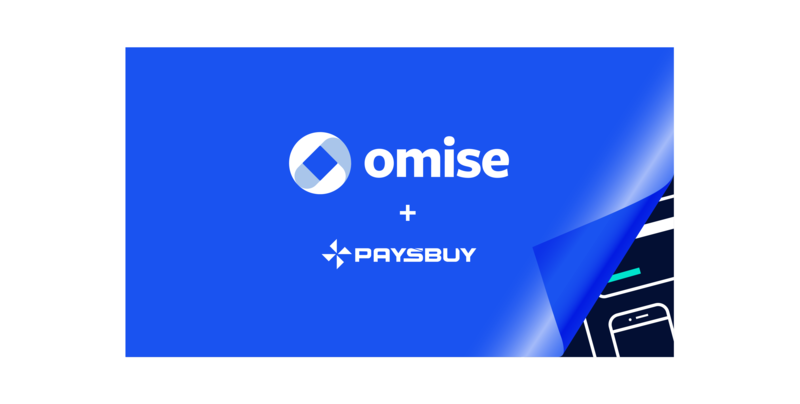 Leading online payment technology service provider Omise, announced today that it has entered into a definitive agreement with dtac in which Omise will acquire Paysbuy’s payment services. With this acquisition, Paysbuy’s assets and services will be merged into Omise. Founded in 2004, Paysbuy is one of Thailand’s very first payment gateway service providers. Paysbuy has developed recognizable payment expertise, delivering a broad range of payment solutions to a long standing and reputable client base in Thailand’s e-commerce industry. 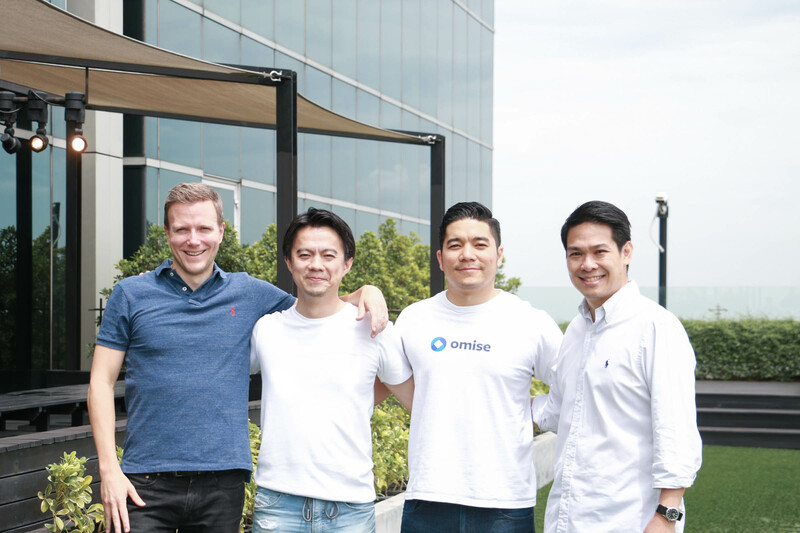 With this acquisition, Omise will own a larger part of the market and position itself to accelerate growth in Southeast Asian markets. In addition to the thousands of online merchants across Thailand and Myanmar, this merger gives Omise access to tier-one enterprises with a strong footprint in its targeted industries including Telcos, Insurance, Hospitality, Travel, and E-retail. The acquisition will also pave the way for Omise’s innovations such as their recently announced OmiseGO (OMG) wallet by adopting the well established e-wallet service from Paysbuy that will help OMG’s future in building a decentralized wallet solution. During the transition, both companies have confirmed that their merchants can continue to process as they are doing today. However, to provide more holistic, hyper-local and omni-channel solutions to their customers, merchants will have an opportunity to enhance their payment acceptance suite by tapping into both, Omise’s and Paysbuy’s solutions. For more information regarding this acquisition, please refer to the FAQs.